If you are not sure about regular cleaning arrangement but want to freshen up your home from time to time or have it thoroughly cleaned we provide for you One off or Spring cleaning service, which will to leave your house clean and sparkling. Spring Cleans, are bespoke to each customer, could be pre or post party cleaning that is required, just give us a call to discuss. 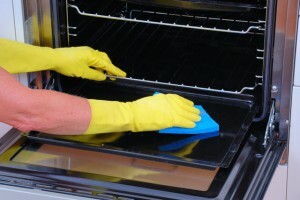 Clean appliances – fridge, oven, washing machine – inside/ out etc. The minimum duration of a cleaning session is 3 hours. 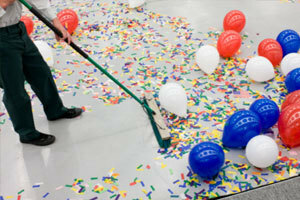 Millers will provide all the cleaning materials and equipment needed for the cleaning. Client books a number of hours and gives a list of tasks to be carried out, which can be anything from general cleaning and house-keeping to deep oven cleaning, extractor-fan degreasing or internal window cleaning.